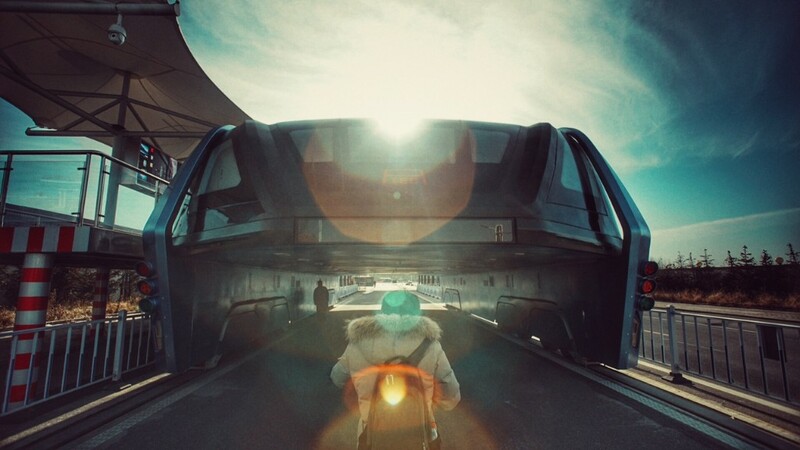 To many people, China's futuristic road-straddling bus seemed too good to be true. Now, authorities say it may have been little more than a scam. Beijing police said this week they have detained 32 people, including the chief executive of the company behind the project, following reports from investors of illegal fundraising. The 26-foot-wide vehicle caught global attention last summer when video emerged of the bus cruising over the top of cars during a test run in northeastern China. But Chinese state media immediately began questioning the legitimacy of the project, raising concerns that it was just a publicity stunt funded by peer-to-peer lending, a loosely regulated form of investment that has resulted in scams in China. Authorities are now taking those allegations seriously. Beijing police say they are investigating Huaying Kailai, an online financing platform through which the elevated bus company raised some of its funds. One of the people they detained is Bai Zhiming, who's the chief executive of the elevated bus firm and the chairman of Huaying Kailai, according to state media. Several calls to Huaying Kailai went unanswered Tuesday. One phone number registered to the company had been deactivated, another appeared to be disconnected. The website for TEB, the company behind the bus, is no longer operational. Authorities are now appealing to investors to come forward to assist in the investigation of Huaying Kailai, urging them to bring documents such as signed contracts to local police stations. 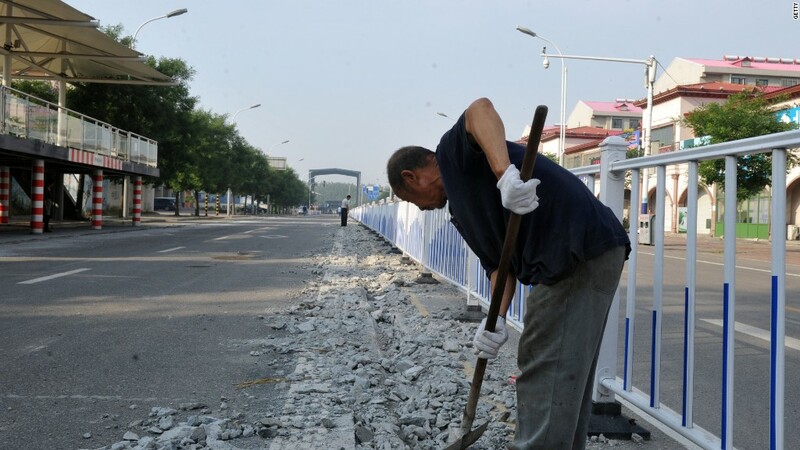 News of the arrests and investigation comes just weeks after local authorities in the northeastern Chinese city of Qinhuangdao started removing the elevated bus test tracks. For months, the test site had been the source of bottlenecks in Qinhuangdao, with cars traveling in both directions having to crowd together on one side of the road to avoid the idle vehicle and its tracks.